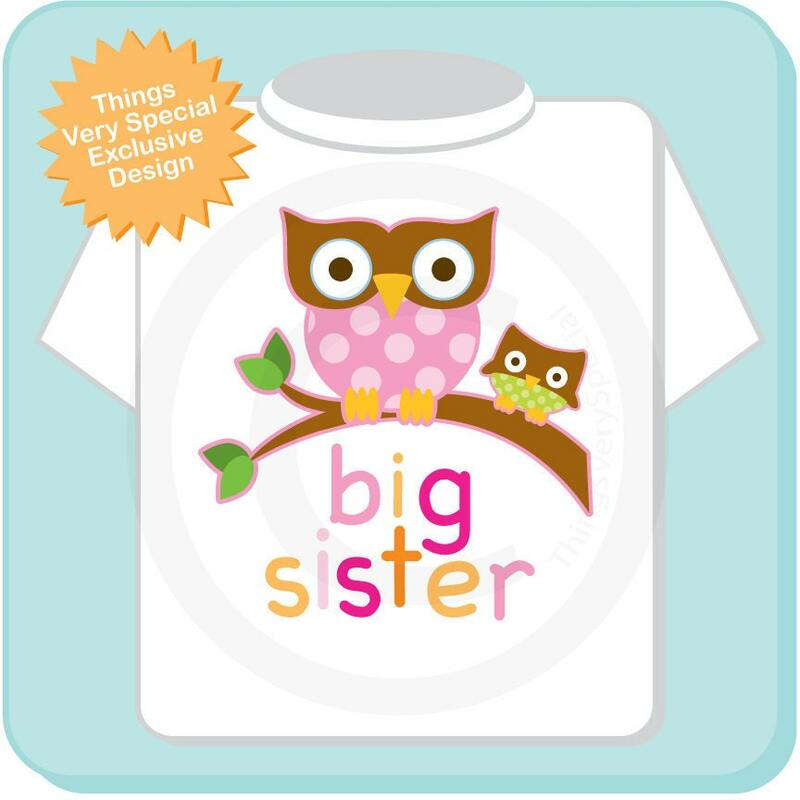 Super cute Big Sister tee shirt or Gerber Onesie with awesome Owls. 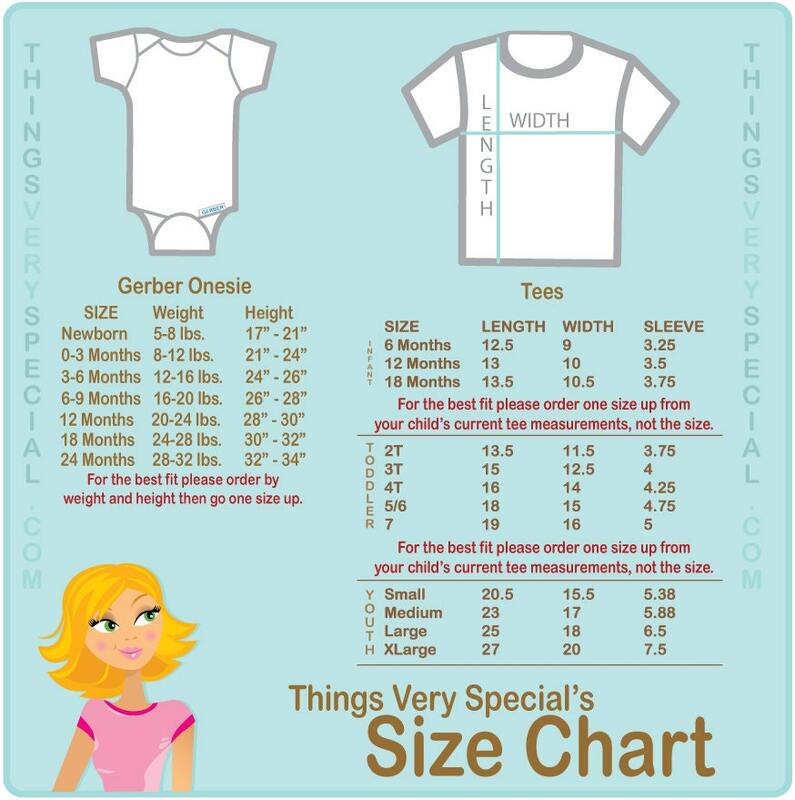 This one is with a gender neutral baby in greens but could be a little girl or boy in pink or blue. Shirt was adorable!! Was done quick and shipped quick!! Thank you! Adorable shirt!! Can't wait to see my granddaughter in it! Super Cute!! Repeat customer and always very happy with the shirts!